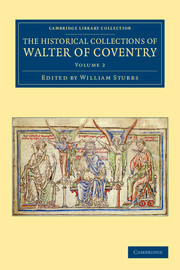 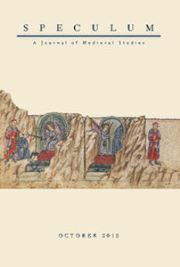 This book combines a simple dual biographical study of Waleran of Meulan and Robert of Leicester, the twin sons of Robert, Count of Meulan and Earl of Leicester, with an exploration of the exercise of power in twelfth-century Normandy and England. 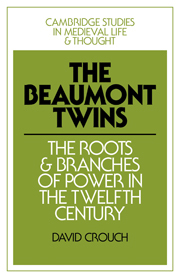 The twins were dominant and colourful characters, whose lives reveal many new points about the politics of the period, in particular the Norman rebellion of 1123–4, the wars of Stephen's reign in Normandy and England and the early years of Henry II. 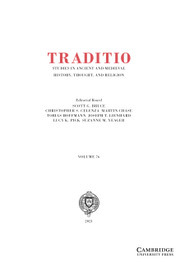 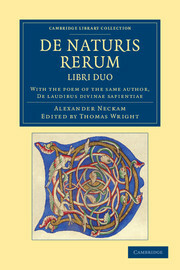 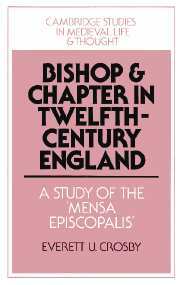 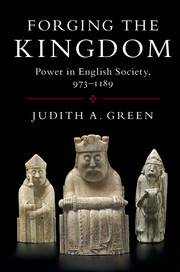 The book analyses the twins' followings, revenues and lands, and studies their relations with the church, their level of literacy, and heraldry. 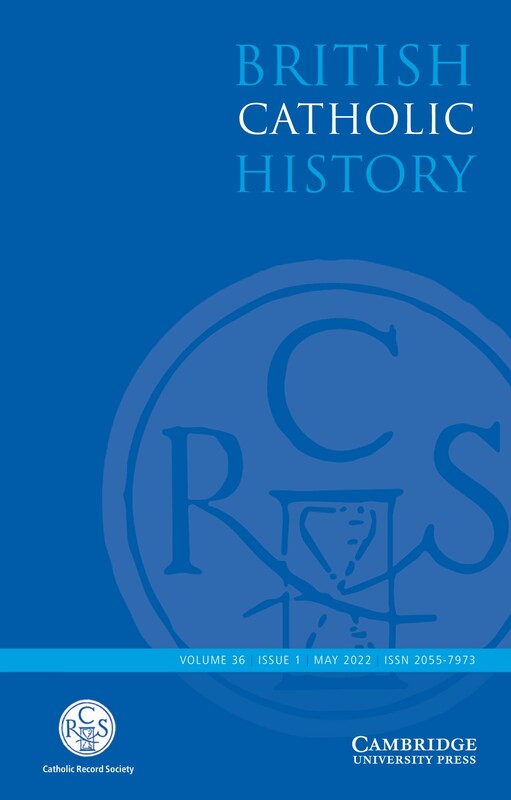 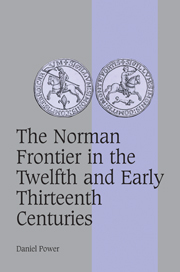 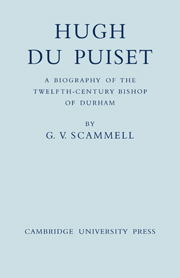 It also contains the first in-depth study of Norman feudal society in the duchy itself, suggests reasons why Normandy was more difficult to govern than England, and explores the use of patronage in twelfth-century society.